← When Is White Not A White? They’re here! Colormix ™ 2015 colors revealed! 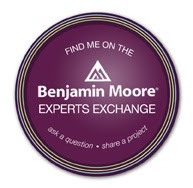 It’s exciting to see the color forecast of Colormix™ 2015 from Sherwin-Williams and I already have my favorite! Which one is it? Come read my breakdown of each grouping. First of all I’d like to say that all the colors are beautiful but there is one particular grouping that is hands down the best for the home. Which one do you think it is? Did you guess Chrysalis? That’s my favorite and I’ll tell you why. First of all, if you look at the palette what do you see? I see coastal colors and we all know that they are still very popular for the home. CHRYSALIS IS THE ONE FOR ME! There are two colors in particular that stand out the most for me in the Chrysalis color forecast. One is Willow Tree SW 7741 and the other is White Hyacinth SW 0046. These colors have been very popular for me this year, well for my clients, for BOTH interior and exterior color choices. White Hyacinth is just a nice choice if you’re looking for a bright, clean yellow that’s not too gold, too green or too yellow. 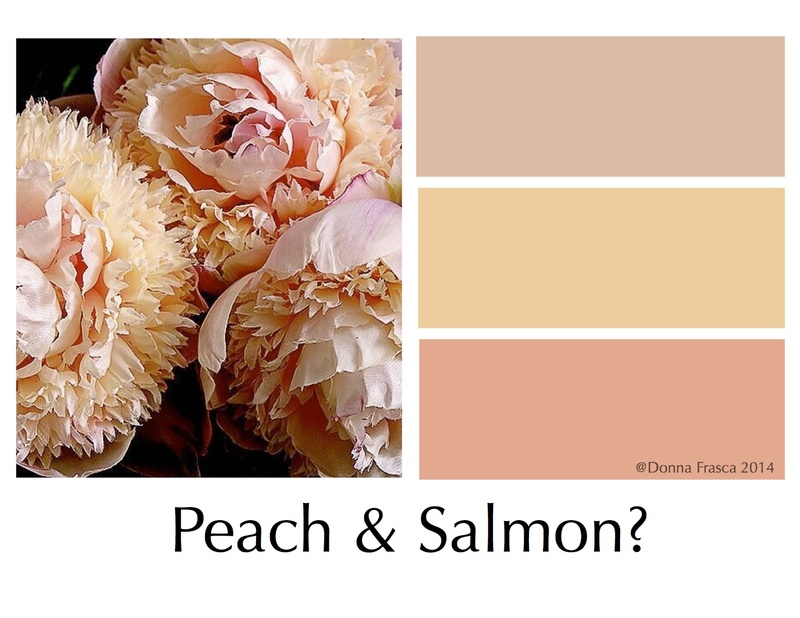 Consider it for a nursery, sunroom, to brighten up a kitchen or for a great warming color for the bedroom. I’ve used it and it’s just a really pretty color. Willow Tree is another winner. It’s a nice “green” that’s soft, soothing and has just the right combination of both blue and green to make it the perfect green for the home. You’ll find that Willow Tree is the perfect partner next to most blues. Add White Hyacinth to brighten your palette and give your coastal color scheme an added brightness. I was hoping that peach would be in one of the groupings only because it hasn’t been present in ANY color trend for a long time. Why are people so afraid of peach? There is so, so much that you can do with that color that will just be stunning. Oh well, when the world is ready for peach, I’ll have moved onto another color that I’ll also blow the dust off. Coral Reef SW 6606 is actually a nice choice and it is in the BUOYANT color group and one that most people will be comfortable with having in their home. Just think of it as peach but a whole lot darker. It’s a good color and I actually have a similar one in my daughter’s bedroom. VOYAGE has some pretty nice colors as well and there are two that I have been using in the homes for my clients. They are Watery SW 6478 and Crystal Clear SW 7656. These are two colors that I’d love to see more in the home and again, they look great with the blue and gray color trend that are in most of the homes at this point. It’s nice to see how all these color trends can be mingled with each other, almost like a paint by number. Love these minty hues! 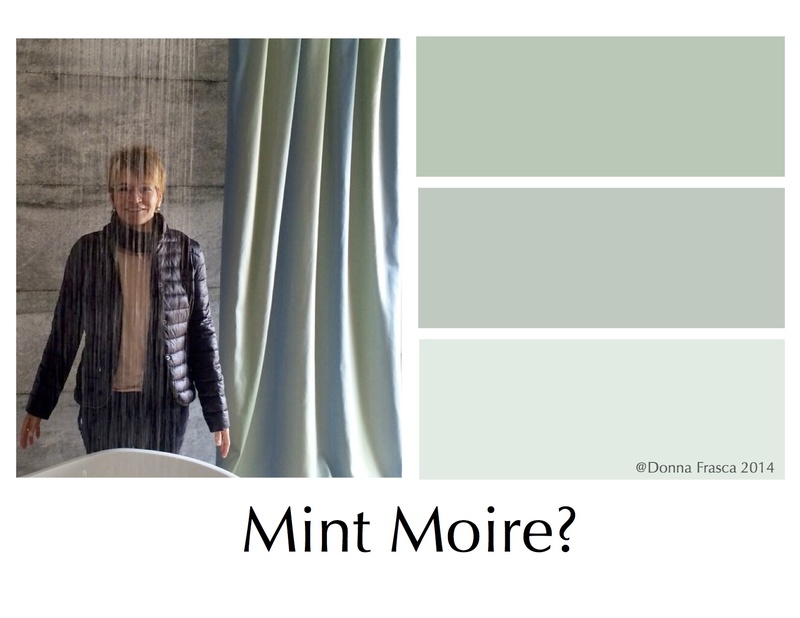 These two colors are nearly identical to my guesses that I posted last week but I would have loved to see the Moire pattern be thrown in there somewhere. How nice would that be? Let’s do it! Oh I can go on and on about these colors but I mentioned a few a my favorites. Which ones do you like? 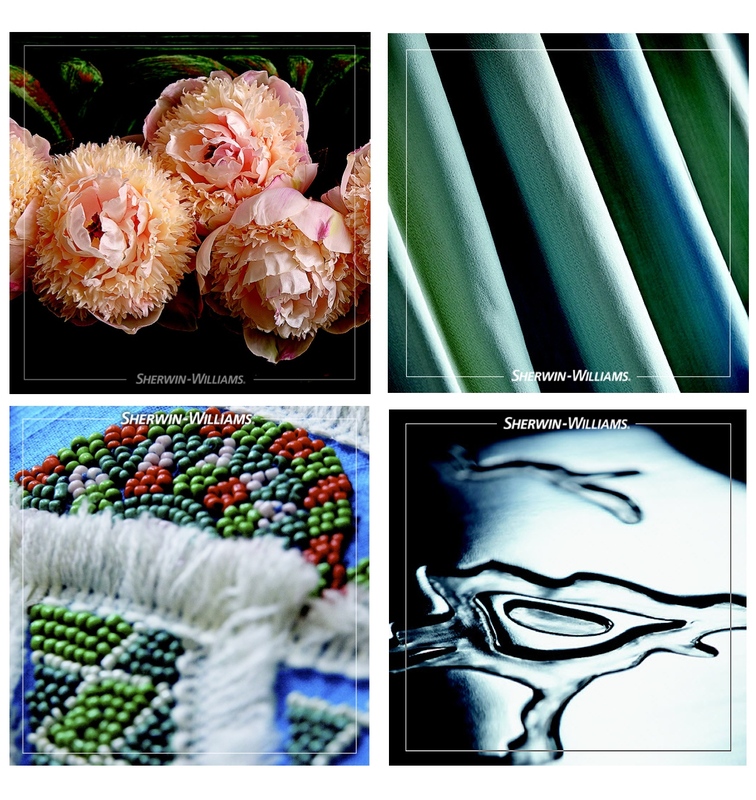 This entry was posted in Color, Color Trends, Forecasting, Sherwin Williams and tagged color for the home, color forecasting, color groupings, colormix 2015, Sherwin Williams, Willow Tree. Bookmark the permalink. 3 Responses to Colormix™ 2015 Revealed! Nice new look today. Is this a permanent change? Do you mean Colormix or my new header?